This article is written with the assumption that the reader has read and understood the dev blog about Clone States and the accompanying Q&A. If you haven’t, I highly encourage you to take some time to read through it, as many of your most burning questions and concerns will likely be answered in the process. Let’s admit it, EVE, despite its numerous expansions and dedicated fanbase, is getting old; thirteen years old as of this May. 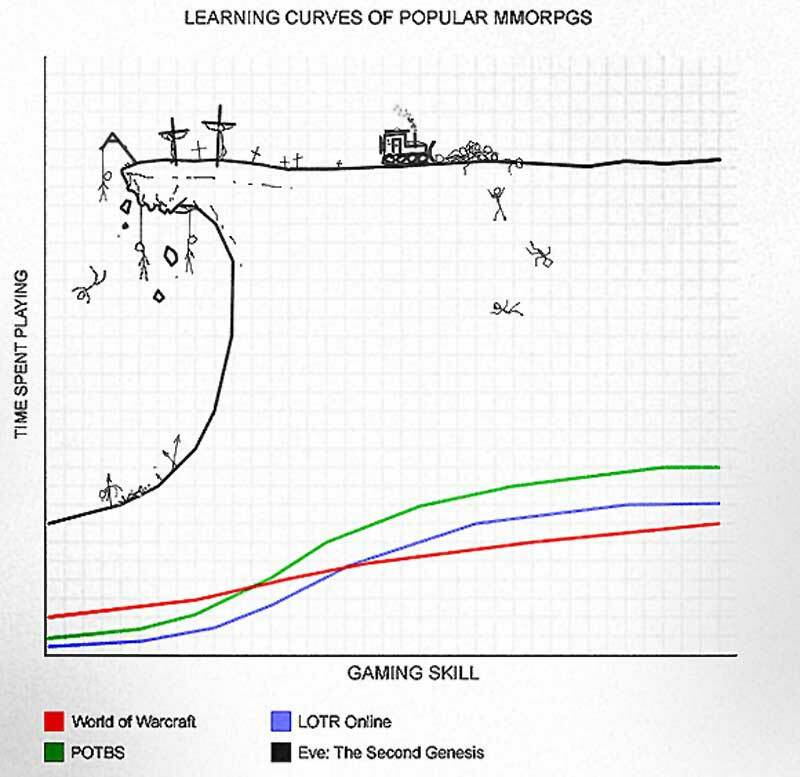 As a monthly subscription-based MMO, EVE has always been limited in terms of its potential playerbase compared to one-time purchase and free-to-play titles, the latter of which have become the dominant force in the gaming world. Furthermore, EVE has been niche compared to its subscription-based brothers, given its unforgiving nature and unparalleled complexity, limiting it to a much smaller player and subscriber pool. So when I say that the introduction of Clone States is the best possible thing to happen to EVE short of deleting frigates from game, please take a moment to appreciate the potential here. My initial reaction to Clone States when it was revealed to the CSM in a Skype meeting just three days ago was stunned silence as I read through the details of the Dev Blog and Q&A. The atmosphere in the meeting was giddy to say the least, as CCP Seagull and the rest of the team grinned with excitement waiting for a reaction to this massive secret that they had kept to themselves for, presumably, months. It was the mother of all bombshells to drop on us, especially with only three days notice before going public, and the first Command Bursts devblog having only just been released. However, after a few questions and brief feedback session, I came to the realization that If EVE was ever going to go Free-to-Play in any capacity, this was the way to do it. I think it’s fairly well accepted in the community that EVE has been trending downwards in terms of activity and player count in the last few years. We can argue over what graph or statistic is the most accurate all day, but the key take away is that the game is gradually losing players faster than it is gaining them, meaning stagnation at best or slowly receding at worst. New player retention, despite the best efforts of the community (Pandemic Horde, Brave Newbies, This Is EVE trailer, etc), has been poor. This is a real shame, since there really has never been an easier or more accessible time to start playing. For this reason, the player base has become increasingly distilled, leaving us with an active core player base, but one ripe with an extremely concentrated cocktail of unproductive cynics, bittervets, and trolls. Large numbers of players logged in, especially new active ones, are essential to the future health of New Eden, affecting both the quality and quantity of content and gameplay. 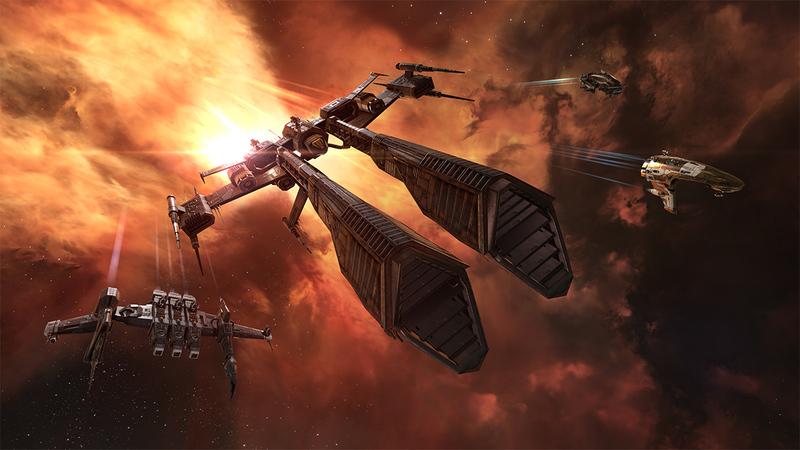 A massive injection of players into the system is the goal of Clone States, and it is crucial if we want to see a renaissance and revival in EVE rather than stagnation and recession. Some may ask how this is any different than the current system of free 21 day trials. Currently new players are put on an artificial timer to decide if they want to continue playing ‘for real’, and are not really free to explore what the game has to offer outside the scope of that trial. The Alpha clone is much more expansive in terms of ships and skills available, with a racially focused skillset of approximately 5mil SP, with the obvious benefit of persisting. What this means is new players can take their time learning the game at their own pace, and won’t have the creeping doom of needing to subscribe looming over their heads the whole time. It will be clear by the time that they max out their Alpha clone if they want to upgrade to Omega to access more advanced ships/mods, continue at Alpha levels for the time being, or decide that the game isn’t for them. Overall, the flexibility in this timing allows for player corps to ‘hook’ newbies into the fun parts of the game, without the worry that their trial will expire and that it was all for naught. Although naysayers may doubt that this really lets Alpha players fully experience the game for free since it locks them to a race and a max of T1 cruisers/mods, I have to disagree. New players will still be able to participate and affect the same fights, sov-wars and market that everyone else does, and that is something that no other game can really boast. Another benefit is that returning players will be able to access old accounts and check out what is going on in the game. In the past, CCP has sent out 3-5 day reactivation trials to old accounts, but the same problem as trials happened here, it simply wasn’t enough time. Given how much has changed in the game since many players went inactive, the Alpha clone gives returning players to check out where their old corpmates are are, what the game looks like now, and experience (albeit at a limited Alpha level) new gameplay. Furthermore, this is a pretty important boon to existing players that go inactive for school, jobs, military, health, or financial reasons, since they will still be able to log in and participate in the social aspect of EVE through the Alpha version of their character even if they don’t have the time or money to play at the full Omega level at that moment. It’s hard to underestimate the potential impact of this social aspect, since many-a-player has wished that their semester break from EVE didn’t come at the cost of losing contact with their ingame friends. CCP are certainly taking a calculated risk here by opening up the option for people to play for free. Going from a pure subscription wall to limited free-to-play is a major shift for how their business operates, but I think the gamble will pay off, both in the quality of EVE and actual profits. The key to this in the Clone State system is that even the pure free player will still at the very least be producing content and participating in the market, which is a boost in the quality of the game for paying Omegas whichever way you look at it. Vanity items such as skins will also be available to Alpha players, meaning that even if someone sticks to T1 cruisers and below, they may participate in the NEX store by getting a shiny skin for their Caracal. Additionally The snowball effect of playbase expansion is also what I hope happens as a result of this, with returning players and newbros dragging in more of their friends, and the game getting more media attention as a result. At the end of the day, if CCP make the same money in the future from 75k-100k logged-in as 20k logged-in now, the former is the obvious way to go just because the game is so much better when there are more people playing it. As for potential exploitive gameplay impacts such as gank alt spamming, I want to assure readers that these kinds of things are on the CSM and CCP’s radar and will be discussed heavily at the upcoming summit. The new system is planned to launch in November, so there will be plenty of time for feedback and tweaks. CCP knows EVE players, and EVE players always try to find a way to abuse or maximize a feature, so feedback regarding potential problems and exploits is welcome. This also is meant to work in conjunction with the future revamp of the New Player Experience, which will seek to teach and retain these new players, rather than see them slip through our fingers. As a veteran player of 11 years, I truly hope that Clone States and this new model of EVE succeeds. I want to be able to go into previously uninhabited swathes of space and see cute newbros spreading their wings in their T1 destroyers. I want to see new player friendly groups like Horde, E-Uni and Brave flooded with new recruits. I want to see the players logged in count on the launcher hit 50k again, hell maybe even 75k or 100k eventually. Most of all, I want to see EVE not only survive in its second decade, but thrive, so that this universe that we – for better or worse – all love continues to entertain us for years to come.